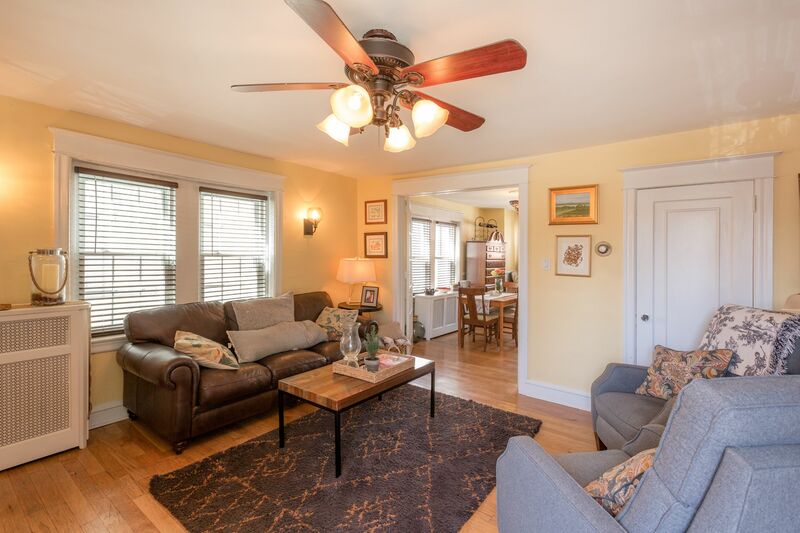 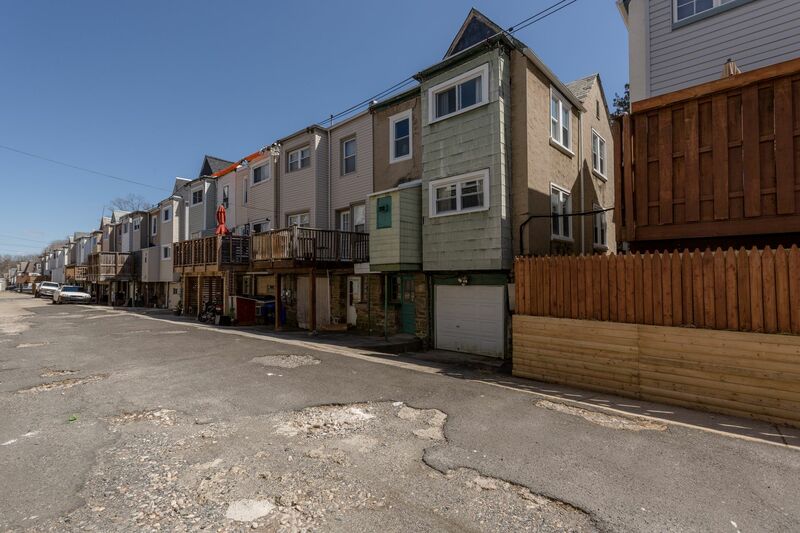 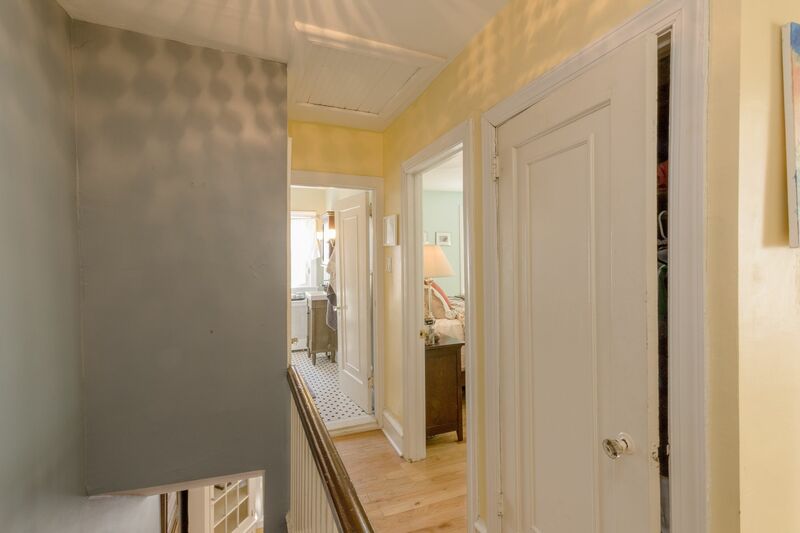 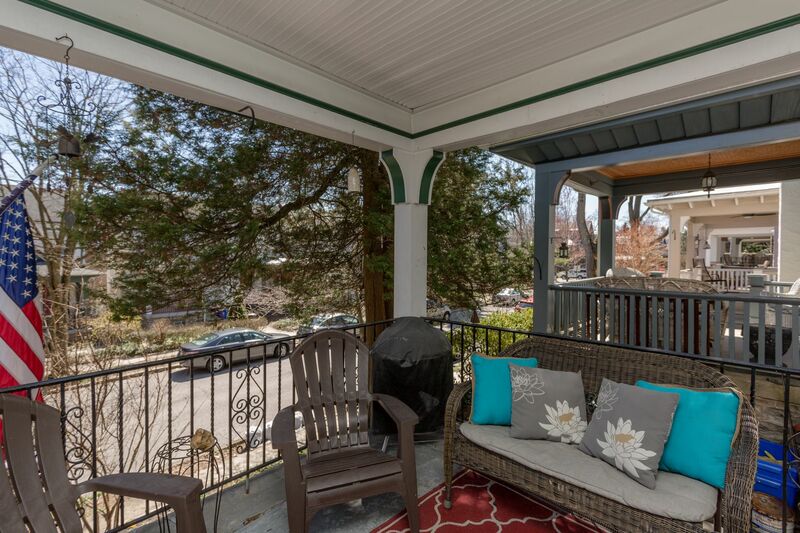 Welcome to West Mount Airy and come see all that 435 Wellesley has in store for you! 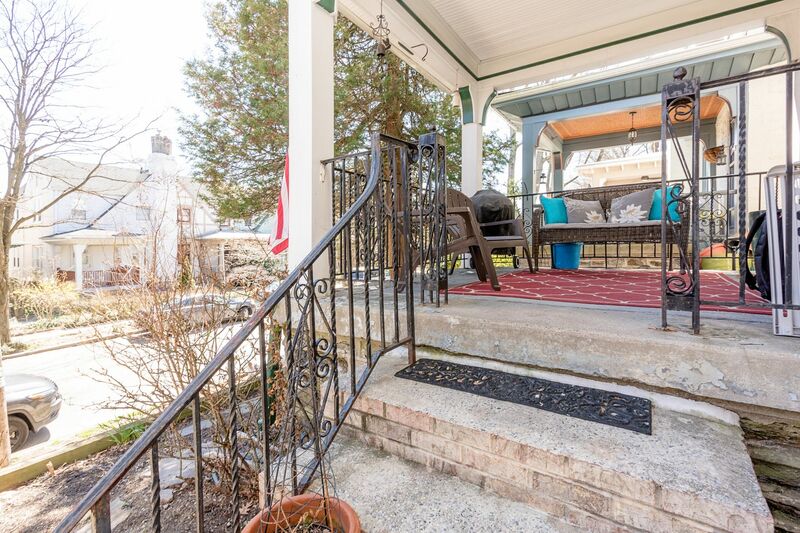 Relax on the elevated front porch overlooking a beautiful, low maintenance garden. 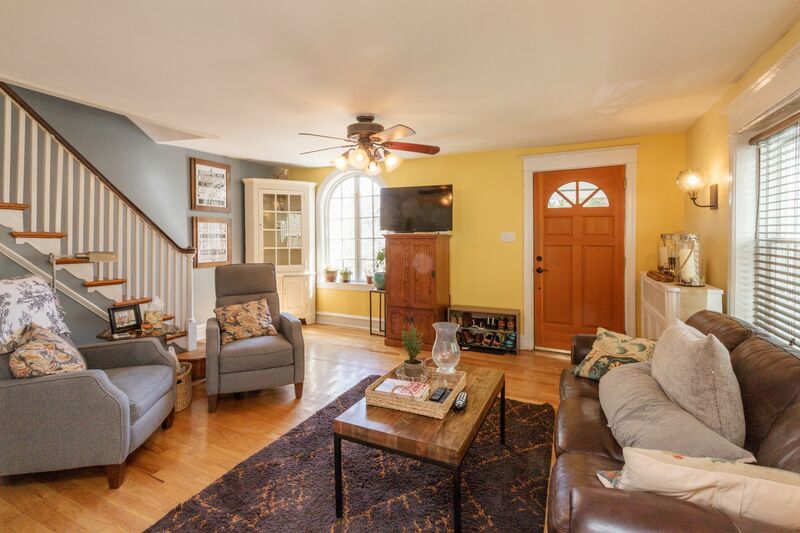 Inside you will find a spacious and light filled living room with an arched, southeast facing front window and two southwest facing side windows. 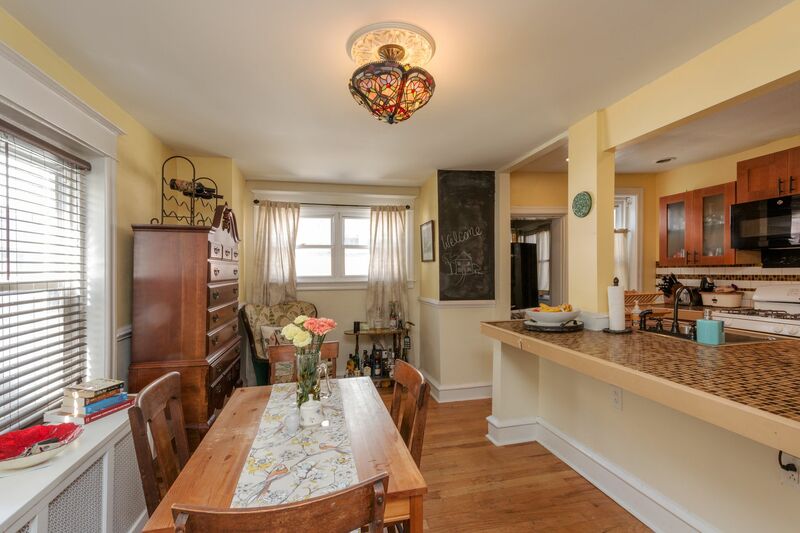 Glass paneled French doors lead to the dining room. 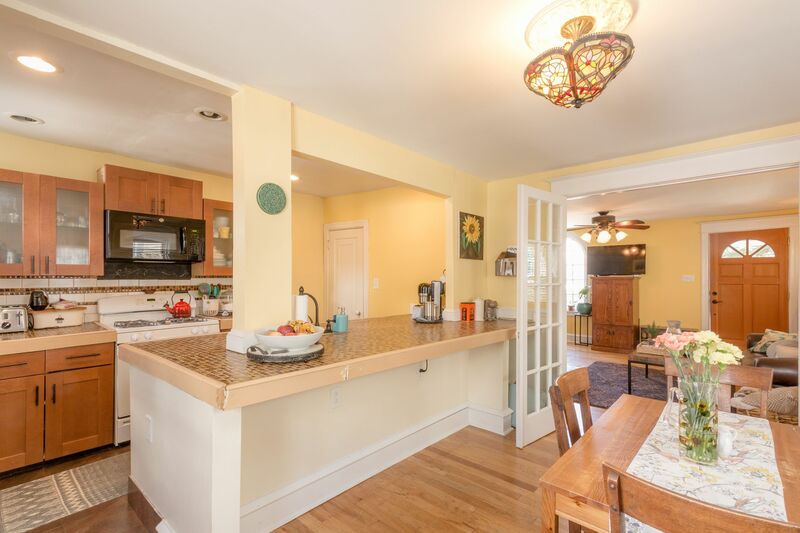 The dining room opens to the kitchen with a sweeping tile countertop for increased livability and entertaining. 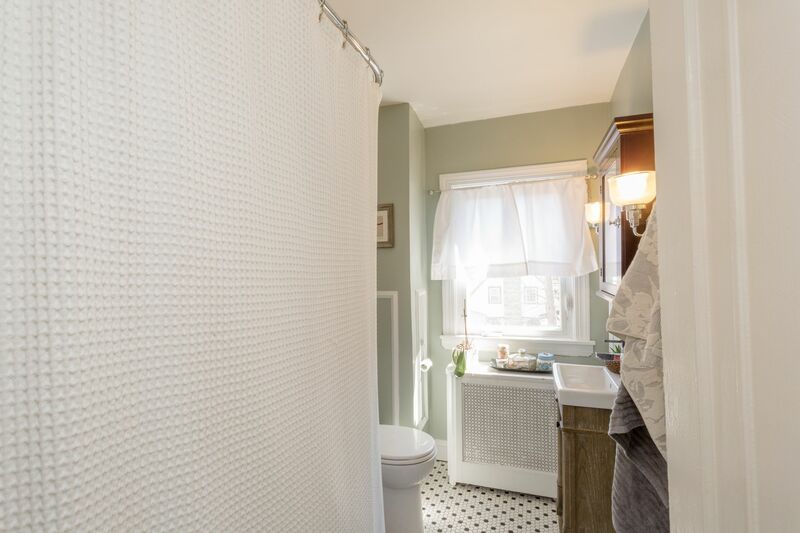 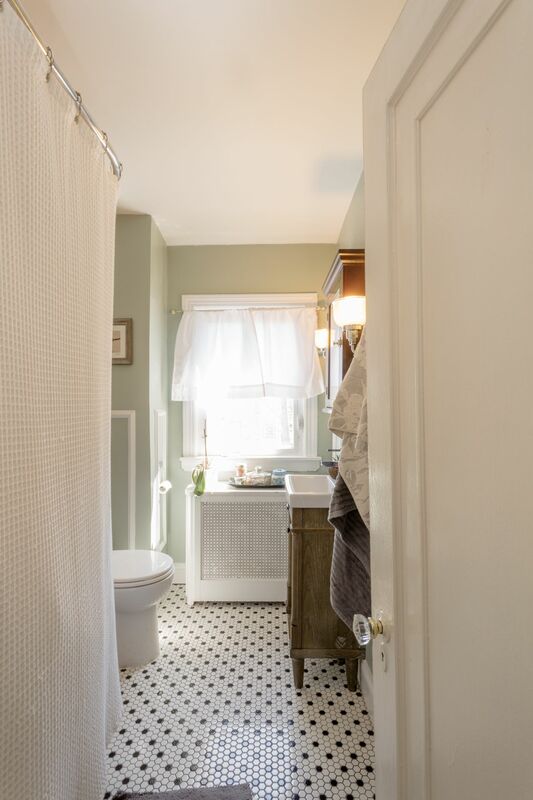 The second floor offers three good sized bedrooms and a recently updated bath adorned with beautiful tile and a clawfoot tub. 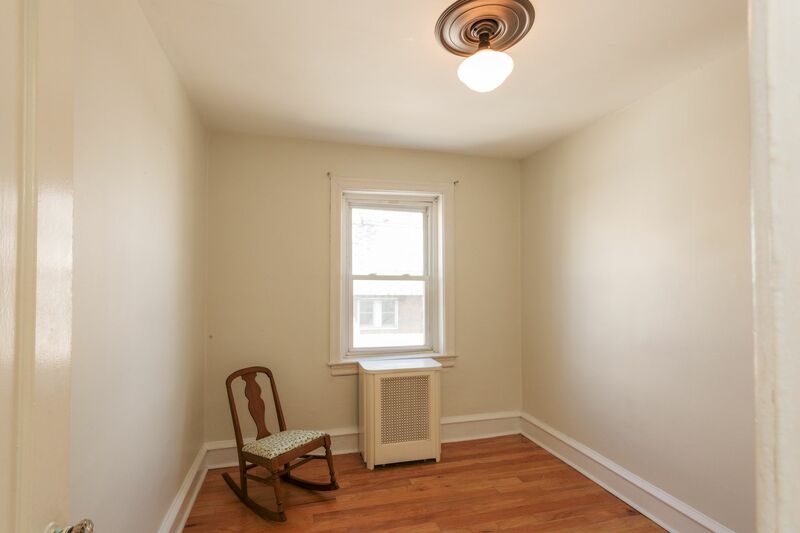 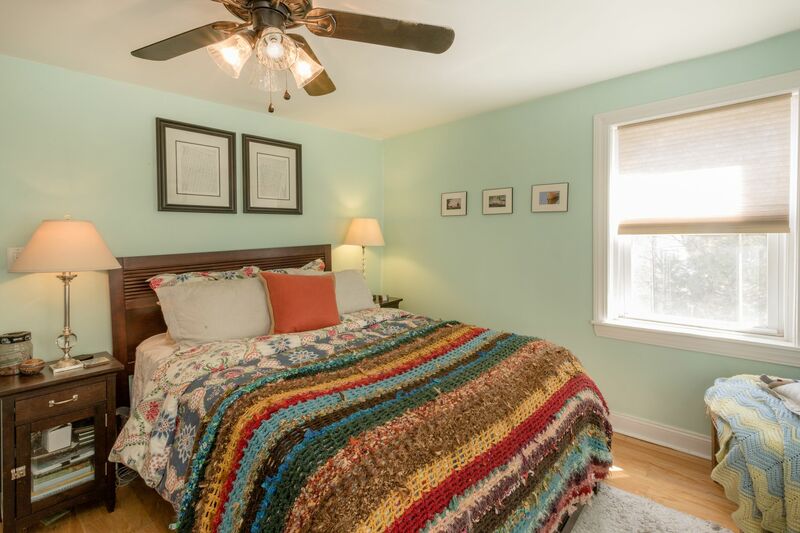 Gorgeous wood floors throughout, replacement windows, newer water heater, recently coated roof and one car garage. 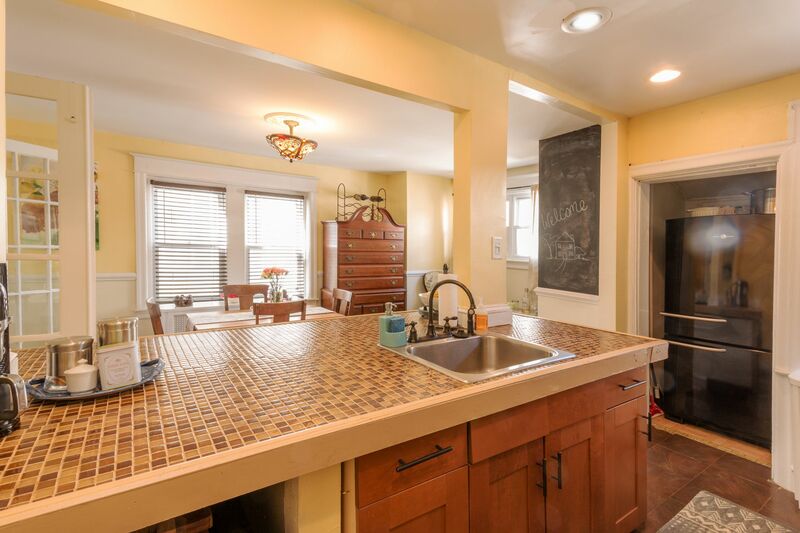 Take a look at the proposed kitchen renovation and expansion plans that you may wish to adopt once settled into your new home. 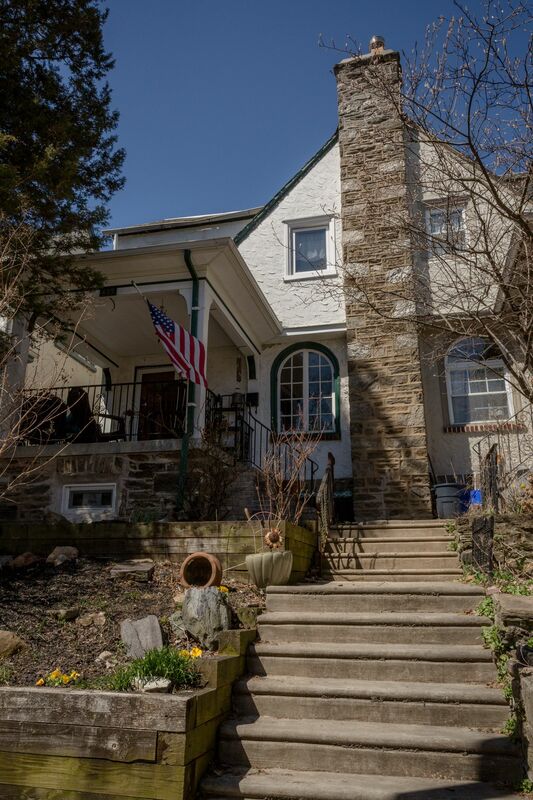 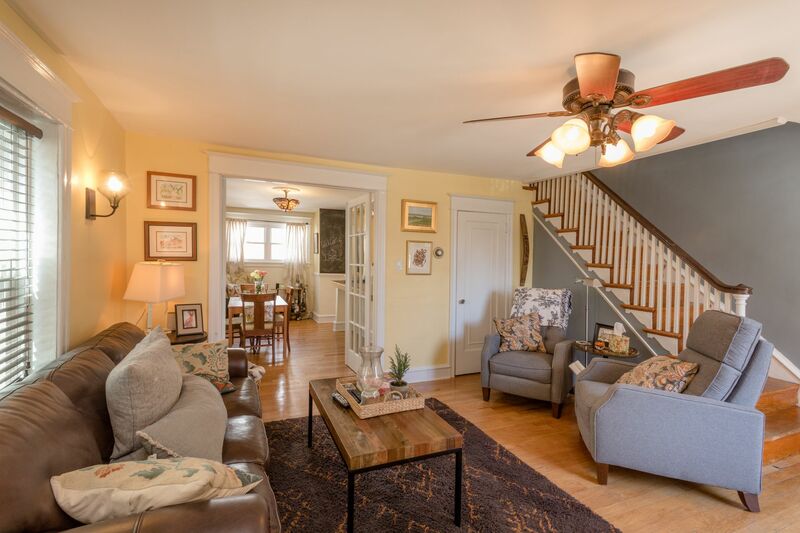 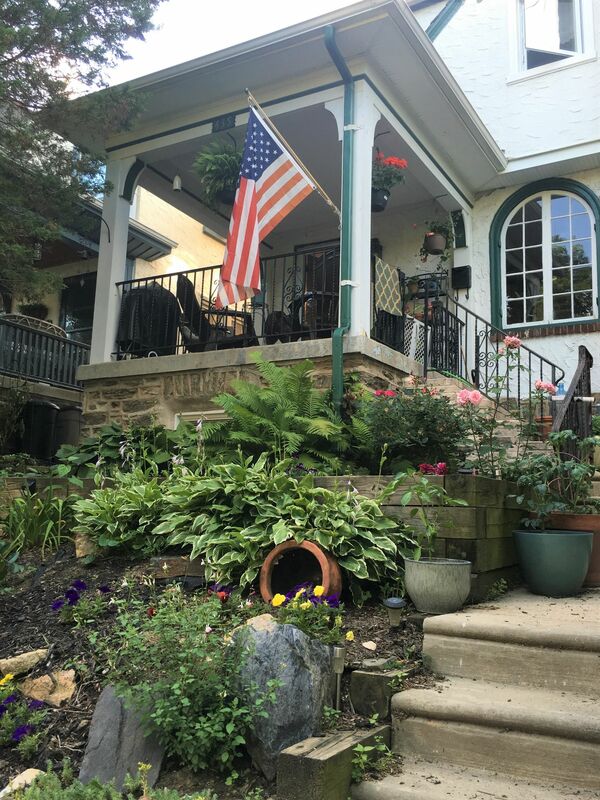 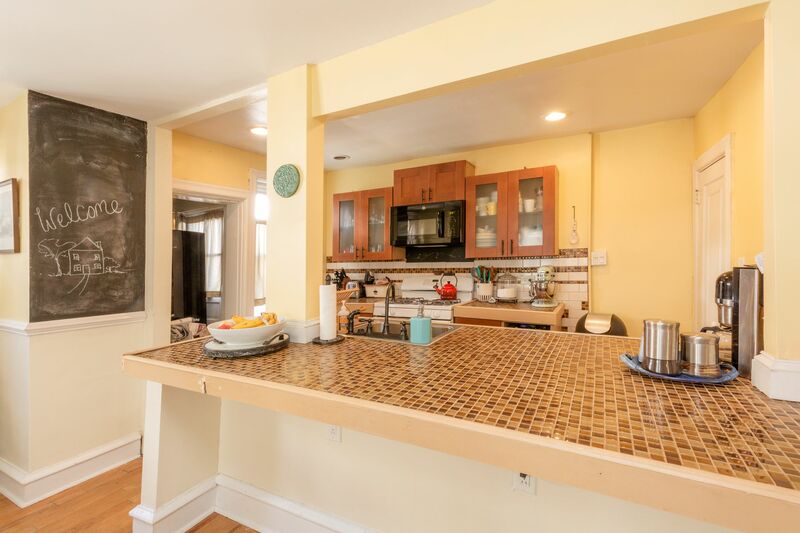 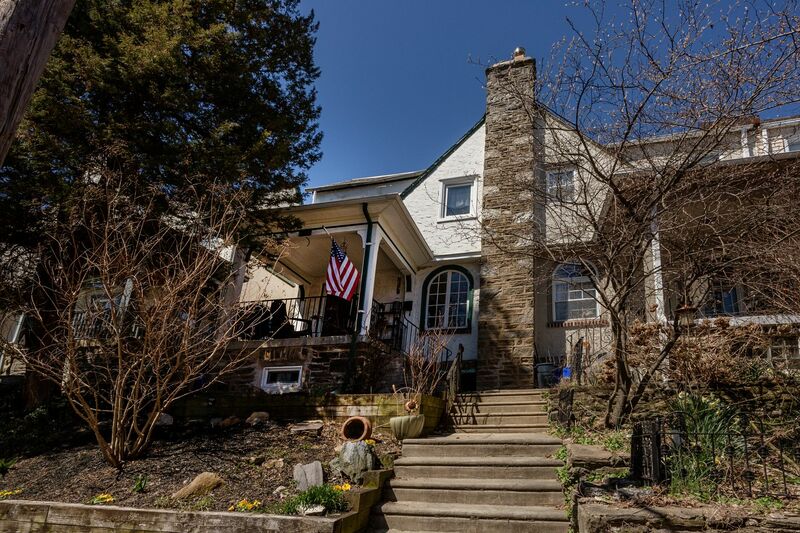 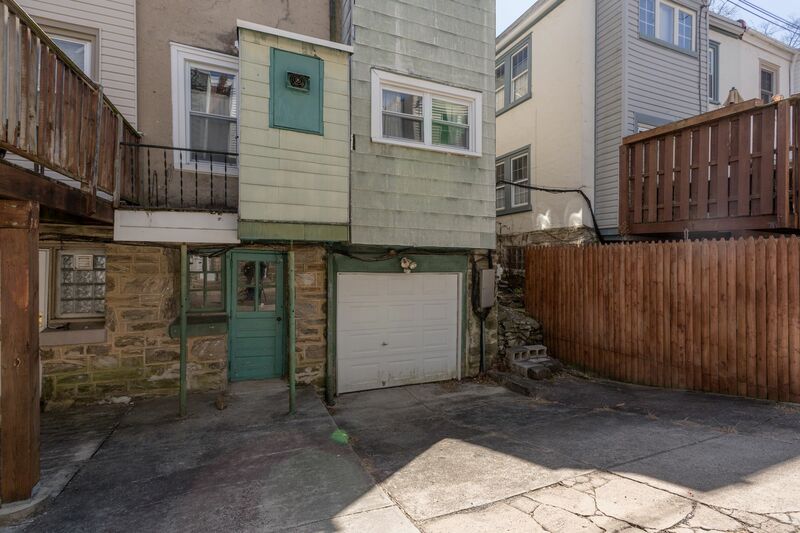 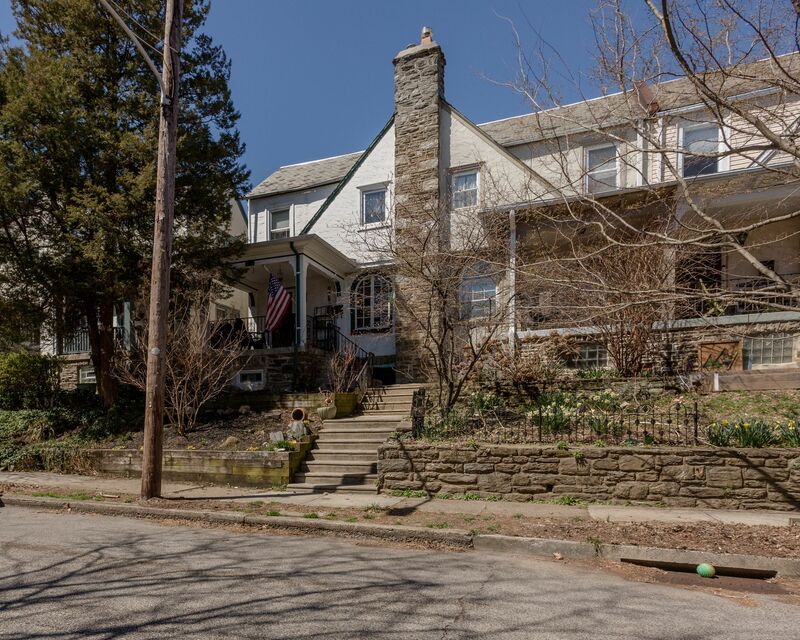 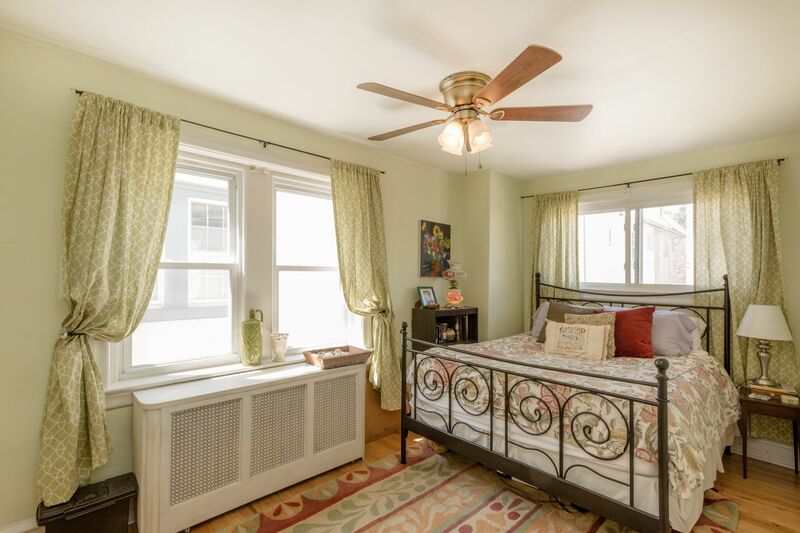 Close to the Allen Lane train station, Lincoln Drive, Carpenter’s Woods, Cresheim Trail, and all of the dining and shops that West Mount Airy has to offer!